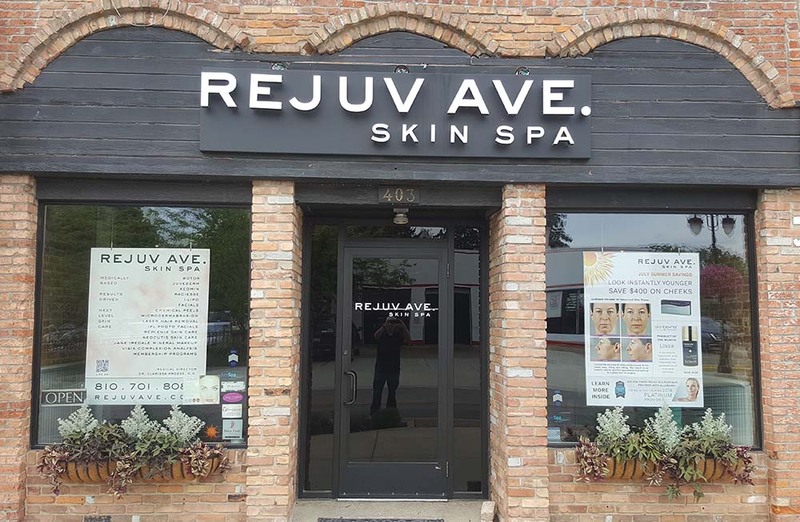 Since Spring, Fenton has seen a tremendous surge in new businesses popping up in town. The Lasco Press reported on the planned arrival of Andiamo’s Ristorante to the new Horizon Building on the corner of Silver Lake Road and LeRoy Street. The Detroit area iconic chain of restaurants is a welcome addition to the Fenton community. The Horizon Building, another new Fenton project, is almost complete. The exterior highlights a stonework design on the first floor. The upper two floors have a facade framing windows that emphasize the glass design elements. A fine addition to downtown Fenton’s architecture. 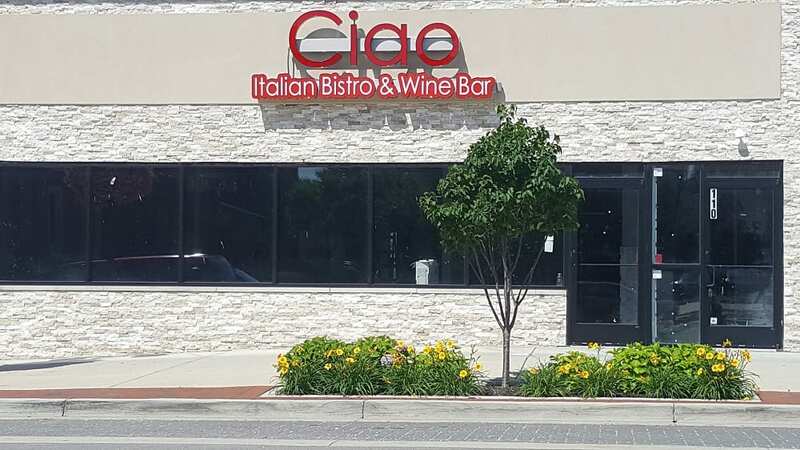 Ciao Italian Bistro at 110 S. Leroy Street. is targeting an early September kickoff. Those who have visited their Brighton location Ciao Amicis know the delectable tastes that are in store. Consistently voted the top Italian restaurant in Livingston County, Genesee County eagerly awaits their arrival. 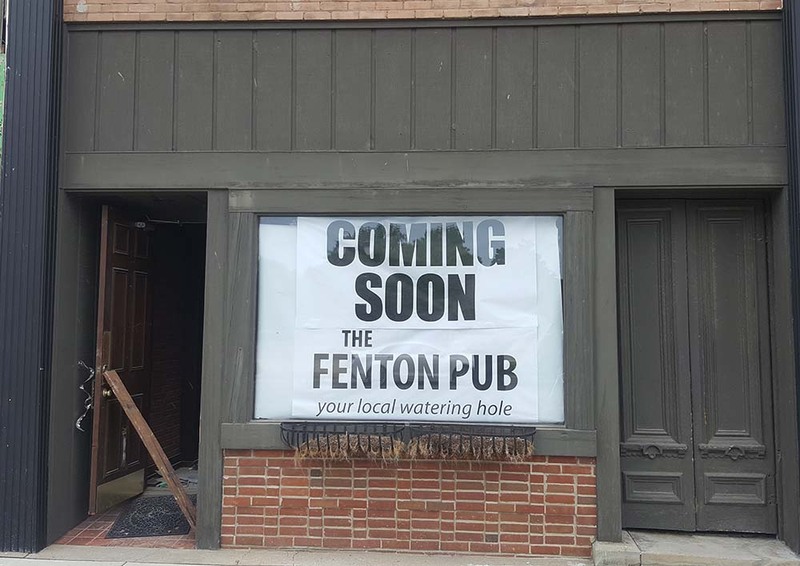 The Fenton Pub, the newest project from “The Barn” owner Jason Warda is currently under renovation adjacent to Ciao Italian Bistro on S. Leroy Street. The site formerly occupied by Bent Yoga. The Speakeasy is looking to a date in late September or early October for their opening. A new multi-story building will be erected on the corner of Adelaide Street and Mill Street. The building will be the new home of REJUV AVE. Skin Spa. Currently located at 403 S. Leroy Street, the move is just two blocks to the Northwest. 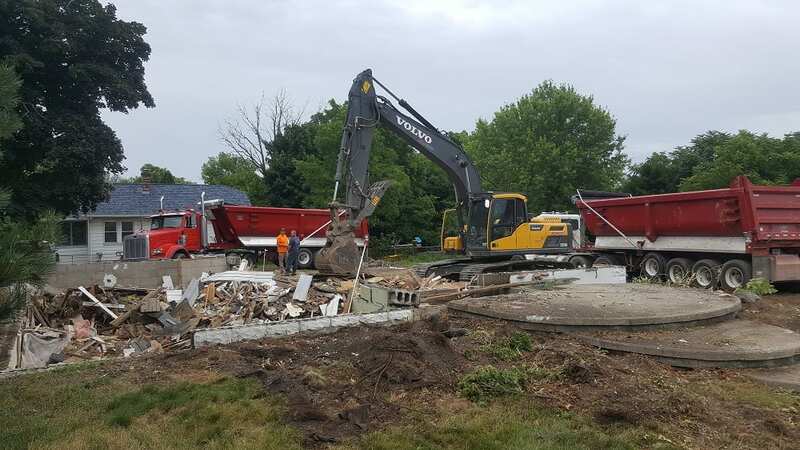 Construction has already begun on the site with the demolition of an existing building. The project is expected to be completed in the spring of 2019. So much has happened this year in Fenton, here is a review of some of the exciting business news from the city. Goki Goki Korean BBQ Opens after a long wait. 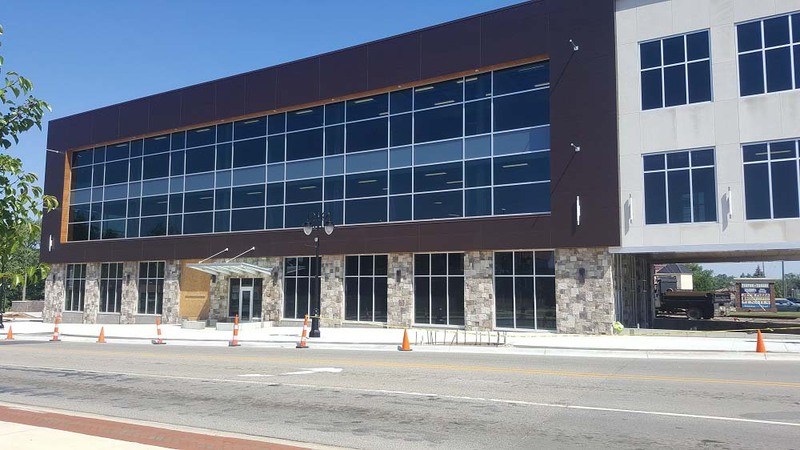 Bridge Street Exchange moves into downtown Fenton. 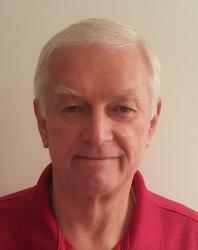 Retail Complex planned for Old K-Mart building. Vibe Well, Organic Juice and Smoothie Bar, & Wellness Space opens. Starbucks and Pizza Hut to anchor Owen Road Retail Center on former Big Boy site. 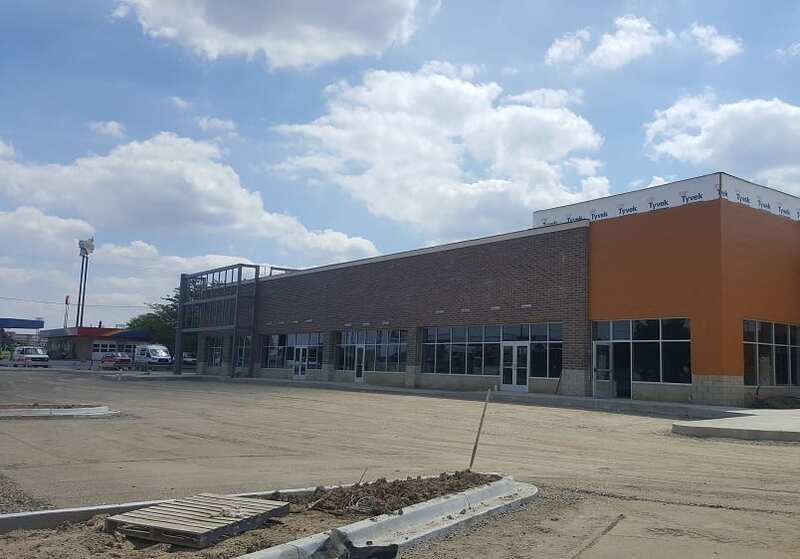 The Owen Road Retail Center, being developed by the CMP Real Estate Group, is nearing completion. Walls are up, the roof is on and final touches are soon to be added. The addition of Starbucks and the return of Pizza Hut are anxiously anticipated. Follow the Lasco Press for continuing updates on all the news that is good news for our community. Can’t wait to see what’s in store for the remainder of the year.